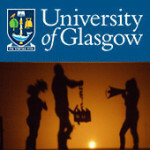 Welcome to AcademicBlogs, a network of research blogs at the University of Glasgow. The network provides an alternative and dynamic channel to engage with research at the University— ranging from single-author blogs that discuss activities in a discrete research area, through to multi-author blogs run by one of our research units. We also include several ‘adopted blogs’, which pre-date the network, but are official blogs for research units at the University. The Conversation is an independent source of news and views, sourced from the academic and research community and delivered direct to the public. 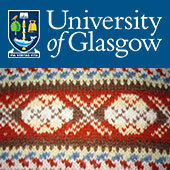 Here you can read contributions from academic staff at the University of Glasgow. Find out more about writing for The Conversation. 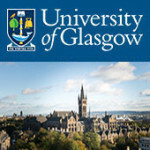 A research project working on approaches to how we can re-frame social science research on end of life care in the international context, providing knowledge to shape policy, service and practice development globally. A blog discussing advances in our areas of expertise and in legal education, with updates from conferences and other news related to the School. Naturally Speaking is the official blog (and podcast) of the Institute of Biodiversity, Animal Health & Comparative Medicine—cutting edge research & ecology banter. 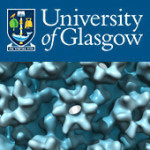 While not on the network itself as it pre-dates AcademicBlogs, it is one of our ‘adopted blogs’. 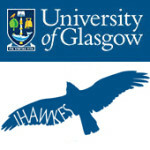 The Institute of Health and Wellbeing Knowledge Exchange Students (iHAWKES) is a fortnightly blog established in 2014 by postgraduate research students at the Institute of Health and Wellbeing. A blog designed to showcase research within the school by highlighting some of the various performances, events, lectures, and publications in which our students and staff are involved. 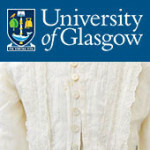 A blog featuring the research of the Centre for Textile Conservation where staff and students discuss textile degradation, new materials in textile conservation and aspects of textile conservation practice. Knit history explores how historical understandings of knit as an economic, creative and cultural practice inform modern and contemporary uses of this textile practice. 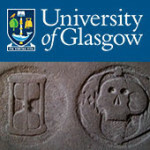 The Medical Humanities Research Centre blog is intended to highlight medical humanities research and events taking place across Glasgow and the central belt. 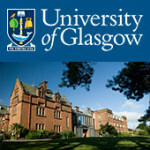 The University of Glasgow is also a partner in The Conversation (UK). Here is a feed of recent blogs on that platform. © AcademicBlogs. Powered by WordPress & WPstart Theme.